Sleep-related problems can have a profound effect on your quality of life, we’re here to change that. For many people, symptoms of sleep disorders can go undiagnosed and untreated. 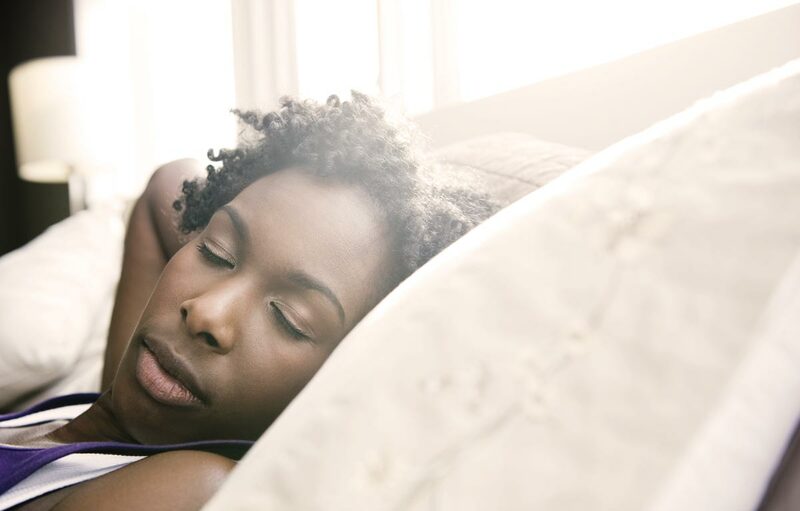 We are committed to educating our communities about the impact of sleep disorders and providing highly effective treatments to promote a healthy environment for sleep. We offer comprehensive care for a wide range of sleep problems. We will work with you and your primary care physician to create and manage a personalized treatment plan and help you find relief from your symptoms. For more information about our sleep center, please call 781-306-6366. We’re here to assist you with your sleep issues to improve your quality of life.